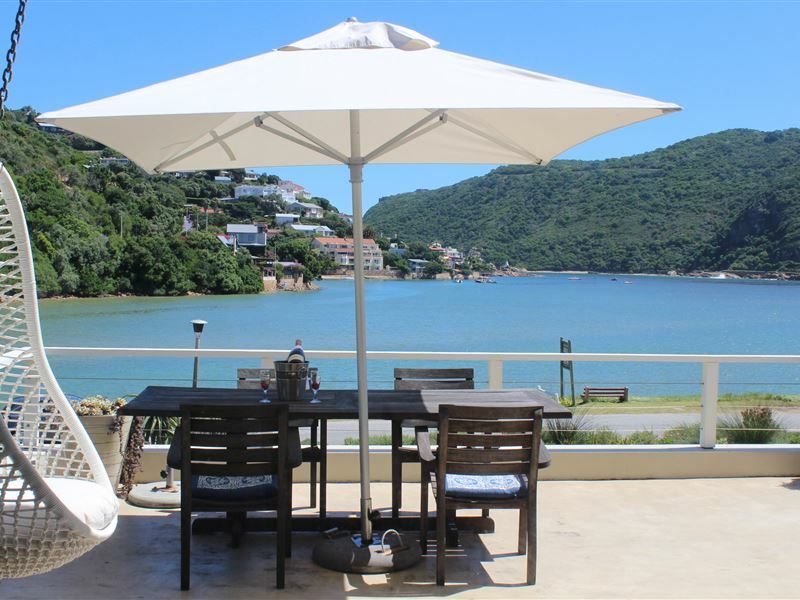 Amanzi Island Lodge is located on the banks of the Knysna Lagoon in Leisure Isle&apos;s. This tranquil beach house has stunning views of the Featherbed Nature Reserve and the Knysna Heads. 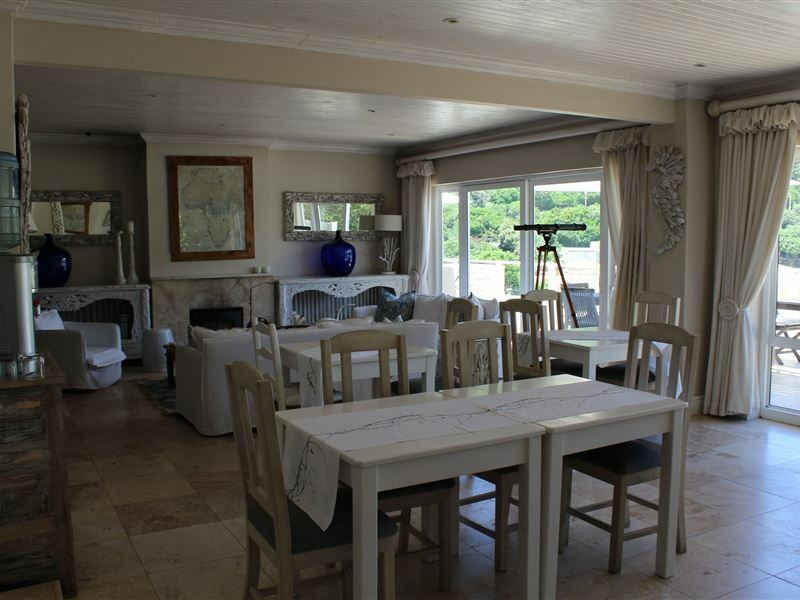 For guests wanting to explore the Garden Route, this lodge is the ideal base. 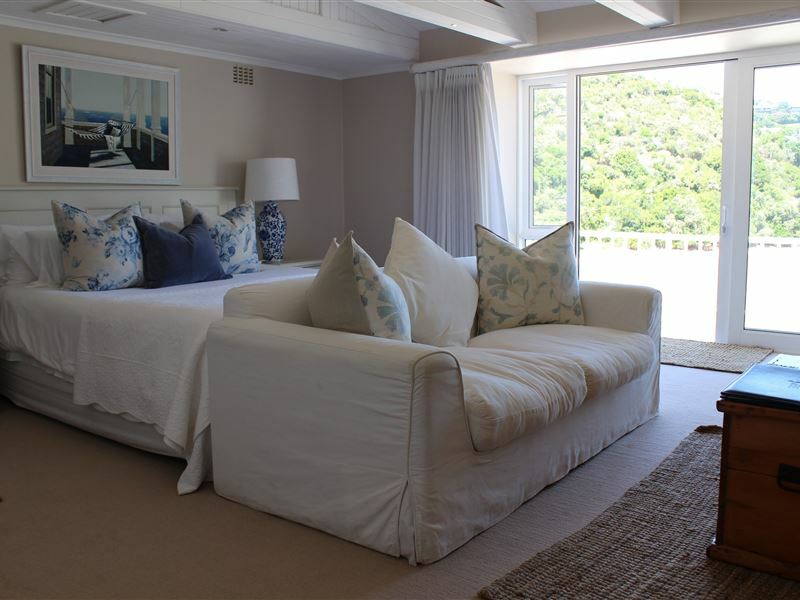 All rooms are luxuriously furnished, with views of either the garden or the lagoon, and opens up onto a private balcony or deck. 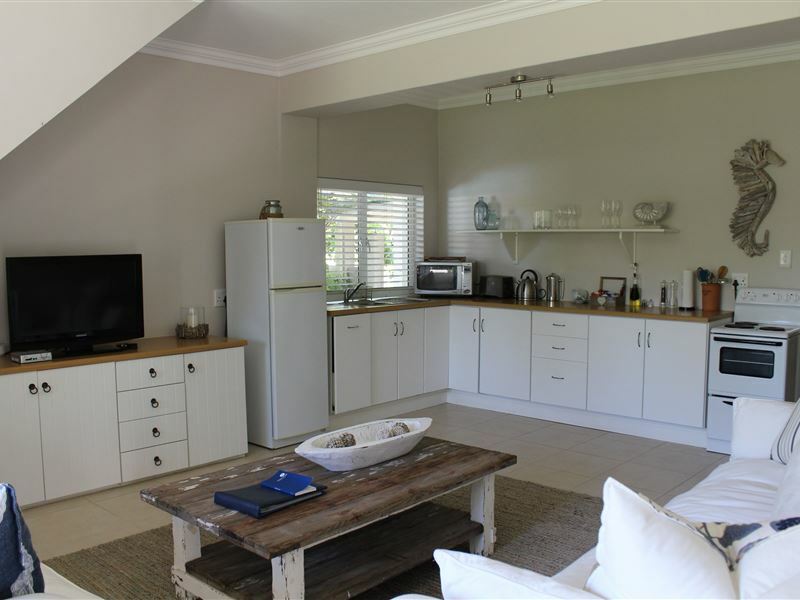 Each guest room is fitted with air-conditioning, TVs with M-Net and shared digital satellite, digital electronic safe, hair dryers and tea- and coffee-making facilities. 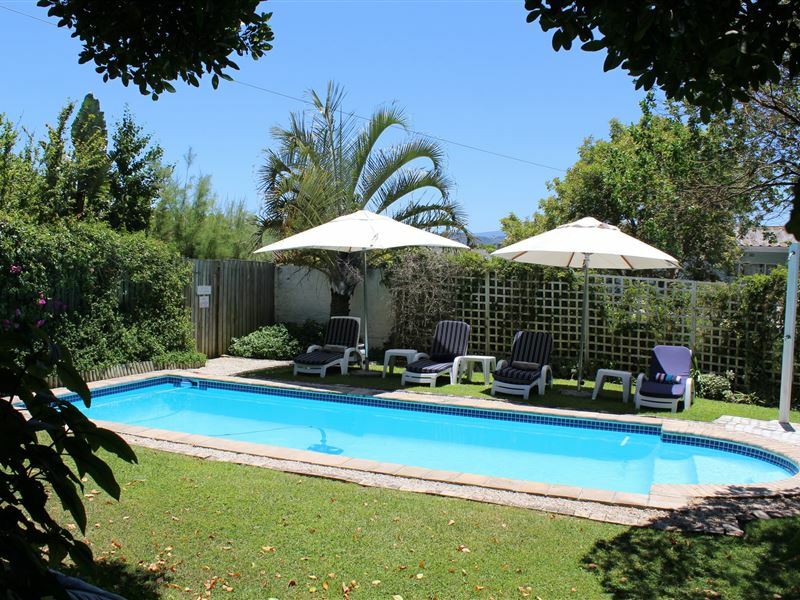 Relax at the swimming pool or nap under the old Milkwood tree. 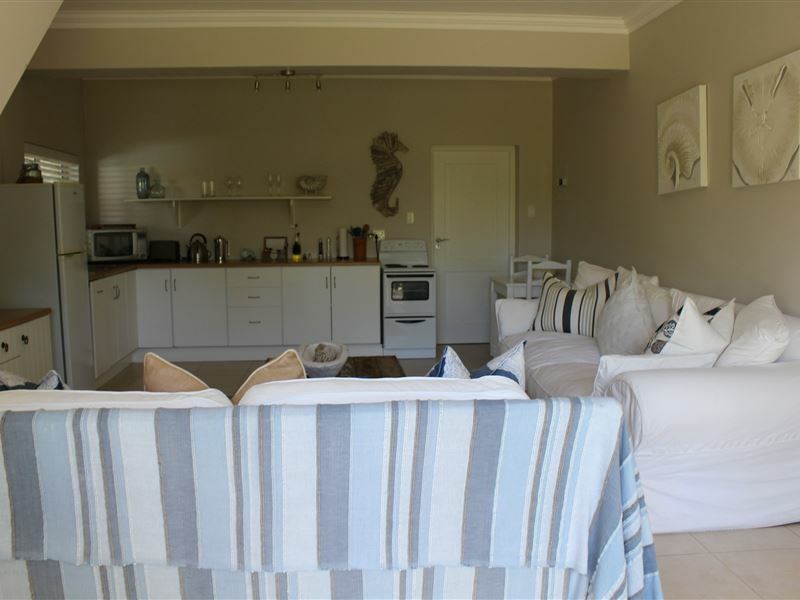 At the lodge, guests can use the bicycles or canoes to explore the surrounding island, or venture out to explore the many activities that Knysna and the Garden Route have to offer. After enjoying the many activities, guests can unwind at the swimming pool or at the honesty bar. There is a free Internet station in the guest lounge, or guests can enjoy a book from the library. The room was great, outside garden as well. But the service. We were told to pre-order dinner on certain hour, so we wouldn't need to wait, but even after we have done that, we were waiting around half an hour. And for breakfast, I was waiting 40 minutes for two small pancakes. 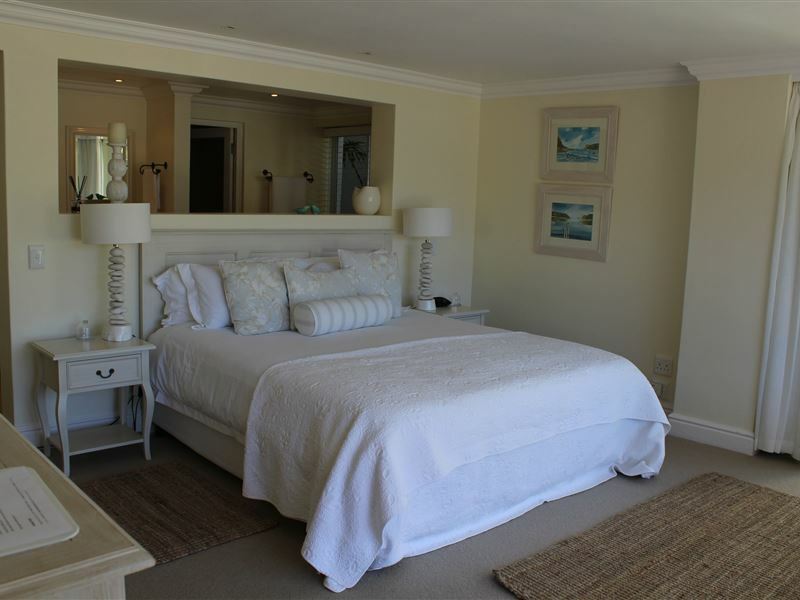 Lovely room and a balcony from where we could listen to and watch the tide coming in from the beautiful NEARBY Knysna Heads. Prima service, excellent breakfast and super-friendly staff... So good!! Such an amazingly beautiful place! The accommodations were fabulous and the staff was over the top! So friendly and taking care of every need. 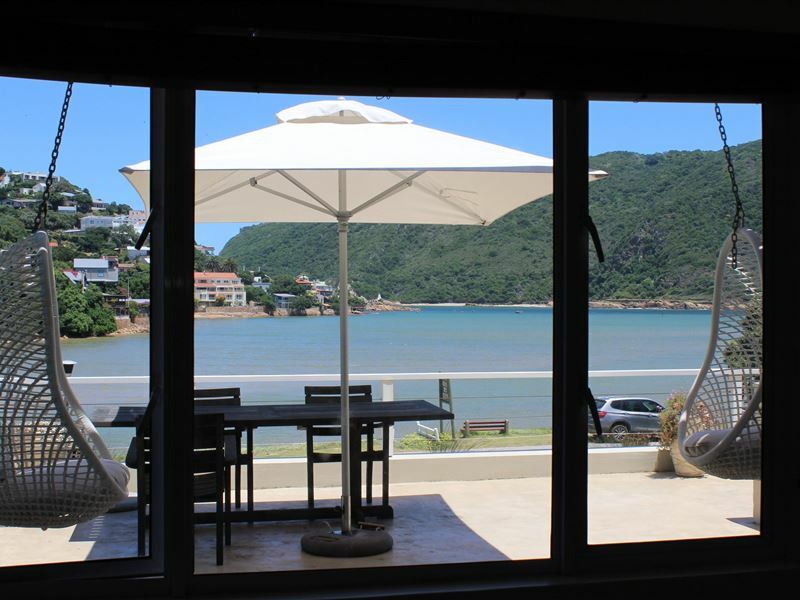 Would have to be the best location in Knysna. Awesome place to stay. The lodge was very relaxing and had a great layout. The rooms were big and clean and the breakfasts and dinners were great. All the staff were very friendly. Overall was very enjoyable stay. Really loved it! Room was amazing, staff were great, highly recommended! Very reasonably priced too.Amanzi Island Lodge is such a great place. Lucky, Ace and all the staff were extremely accomodating and friendly. Ace even dropped us off and picked us up from the Knysna Waterfront (for about 180 rand e/w which I thought was very reasonable).The views from the lodge are very beautiful (see pictures) - we had the "Kingfisher Suite" which has a private infinity pool and deck, which certainly added to the experience.The lodge has paddle boards and kayaks which are great fun, although you'll only really be able to use these at high/mid tide or you face a long walk!If we revisit the area we will definitely be staying again. Clean, neat and modern. The kids would love this spot as it is close to the beach and is safe for the kids to play and swim, leaving mom and dad time to enjoy a little down time. Breakfast is served with the most beautiful view. Will be booking this on our next trip. The main street for shopping and restaurants are 5 minutes away and so is the shopping centre. Excellent location and well worth a visit when you are passing by. We had an excellent stay here. The staff and owner were friendly and courteous. Beautiful location. Well appointed and well equipped rooms. Good pool area. Toys available for the children. Very relaxed. Wish we could have stayed longer. Request a quote from Amanzi Island Lodge at no obligation. 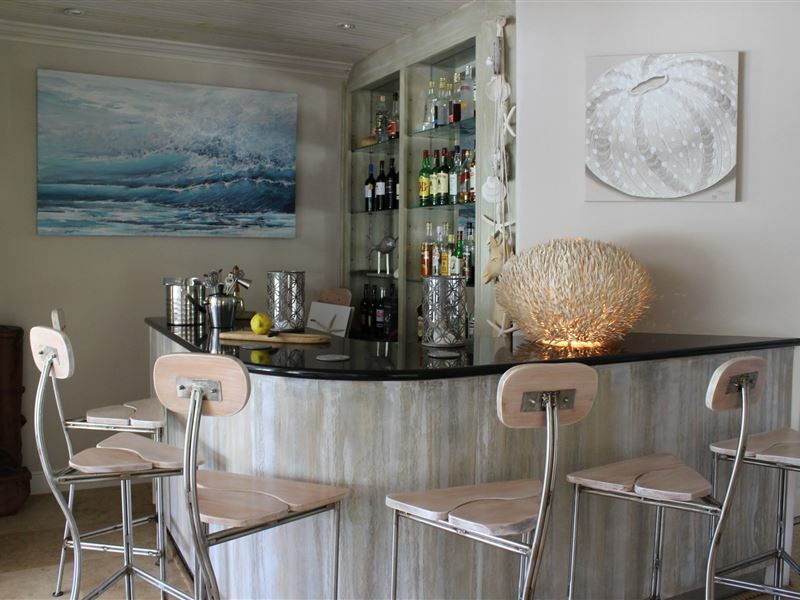 Amanzi Island Lodge is within a convenient distance from the beach.